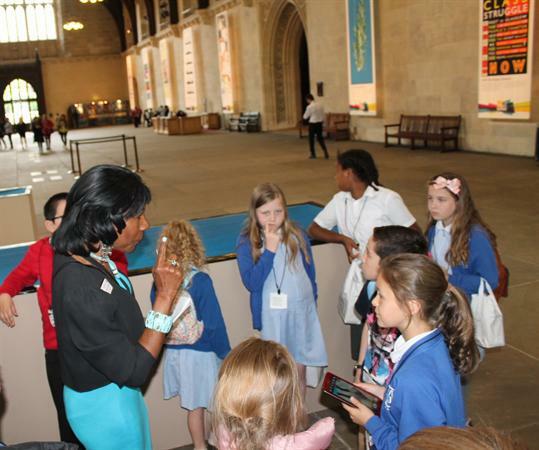 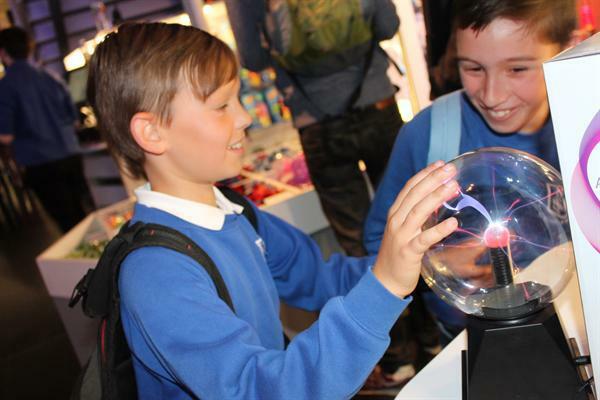 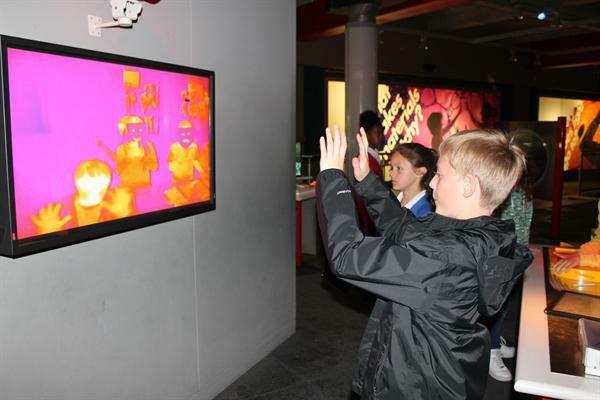 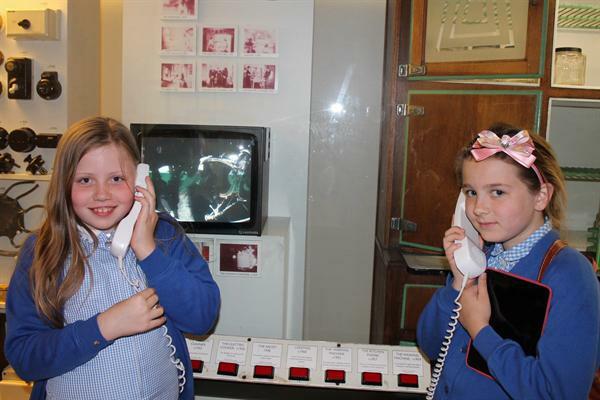 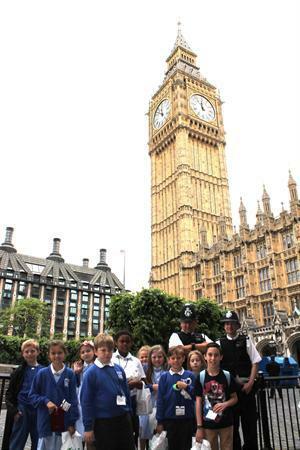 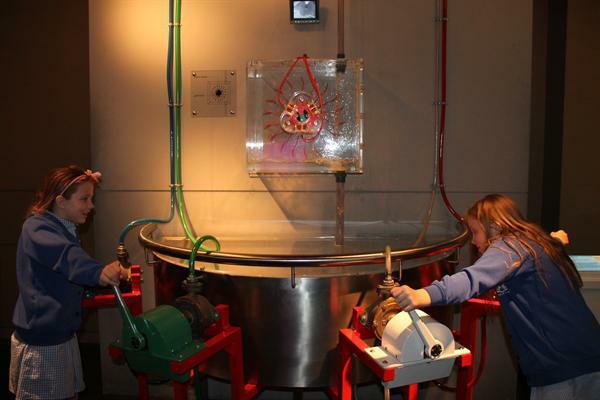 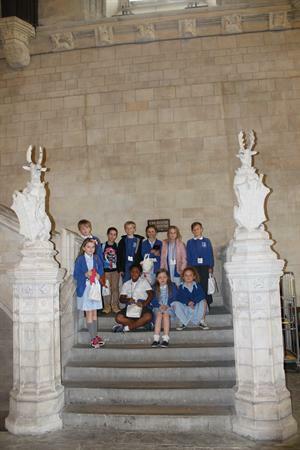 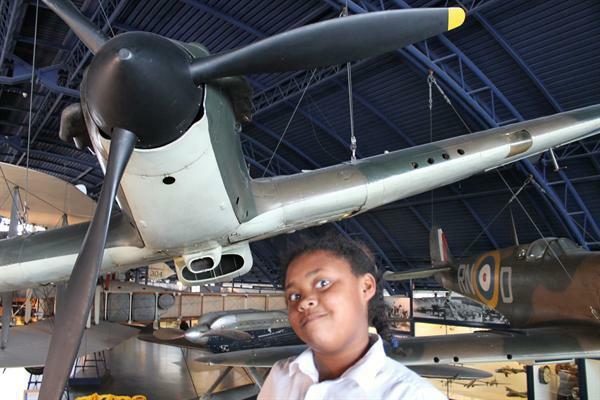 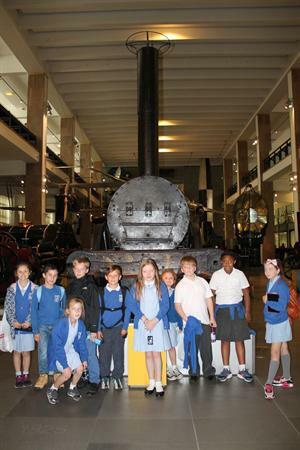 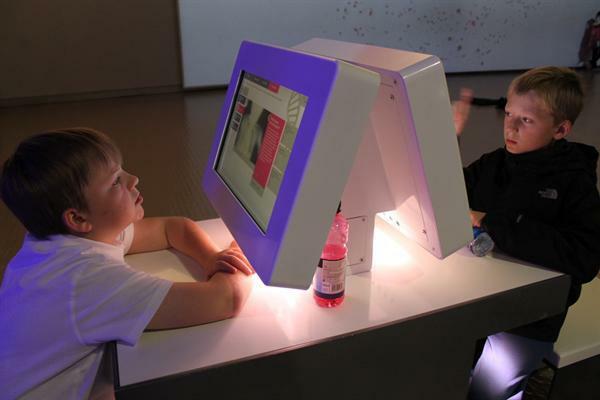 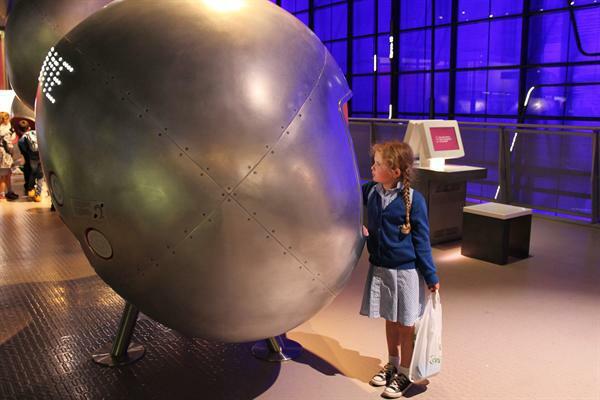 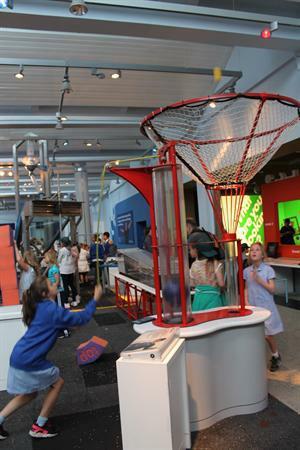 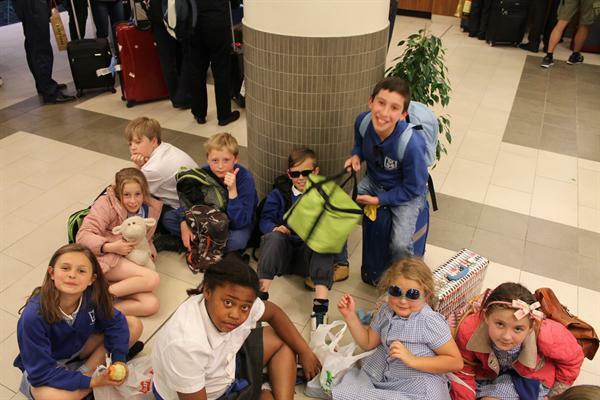 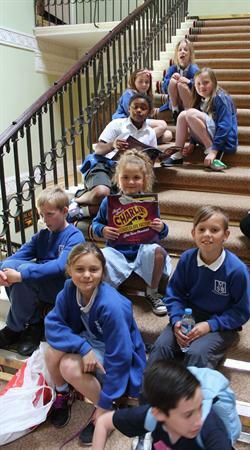 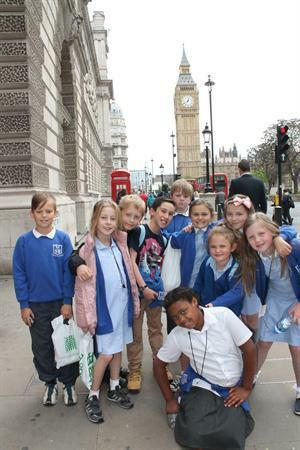 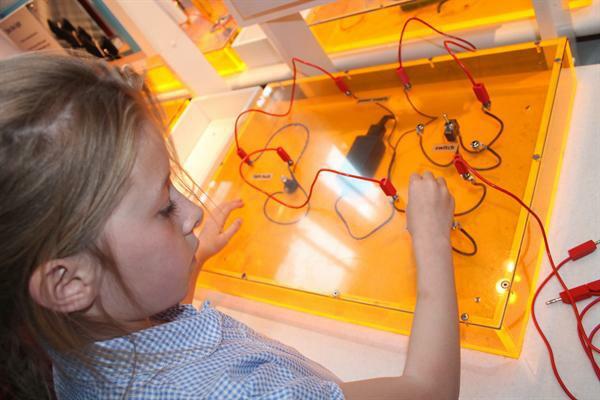 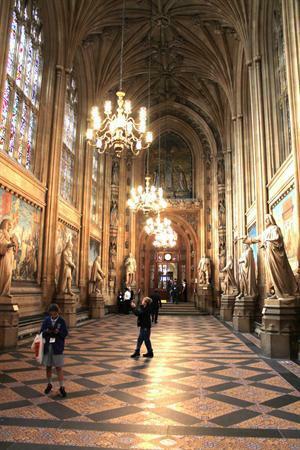 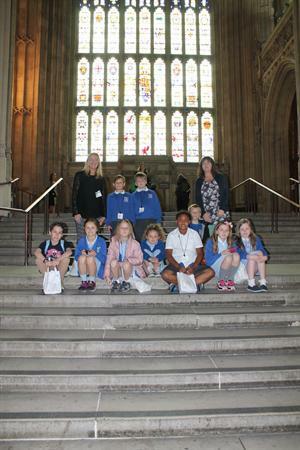 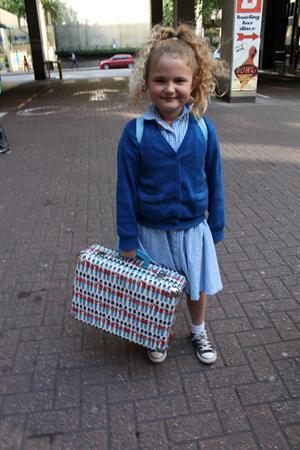 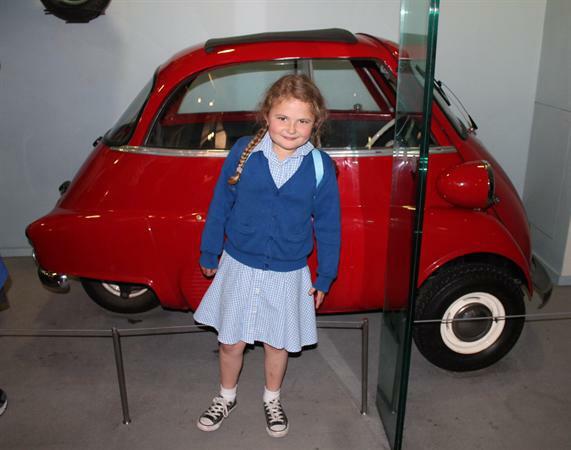 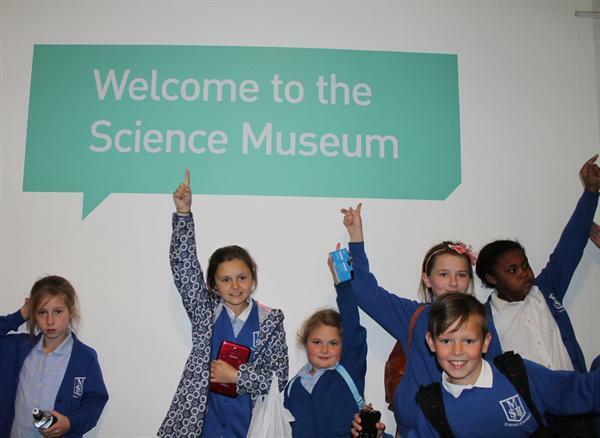 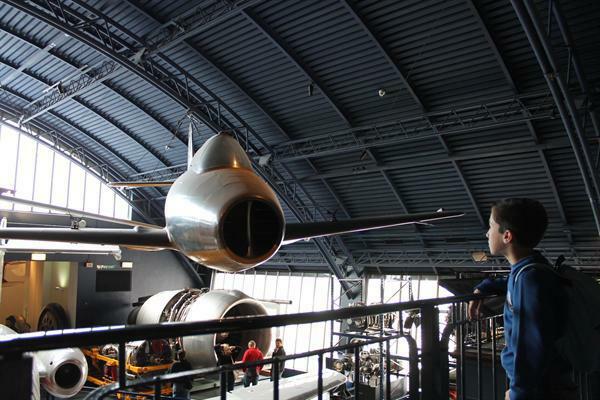 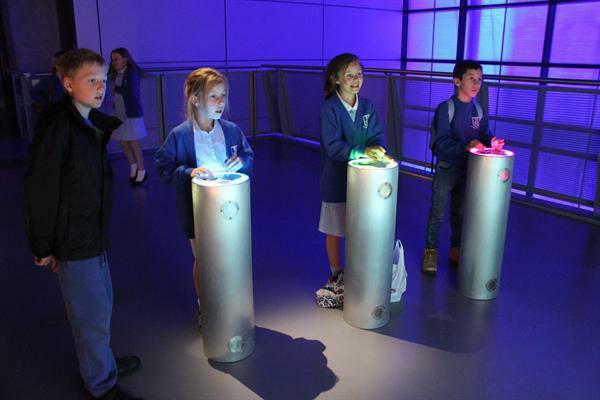 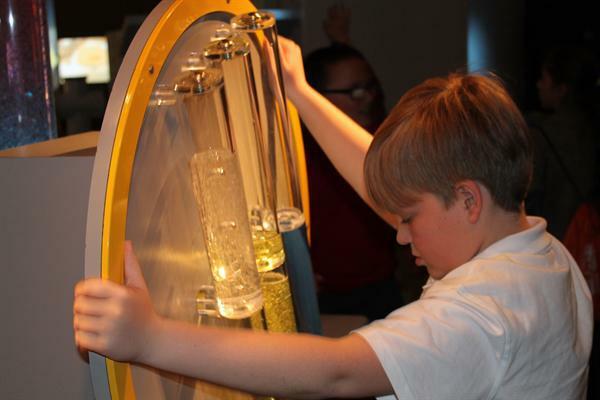 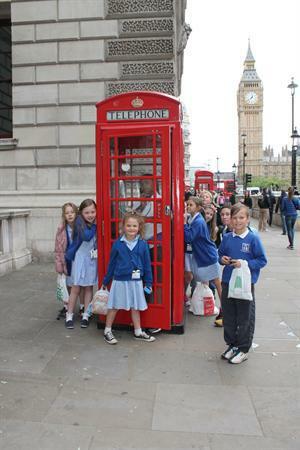 This week 10 Ks2 children enjoyed an overnight trip to London arranged by the DGT. 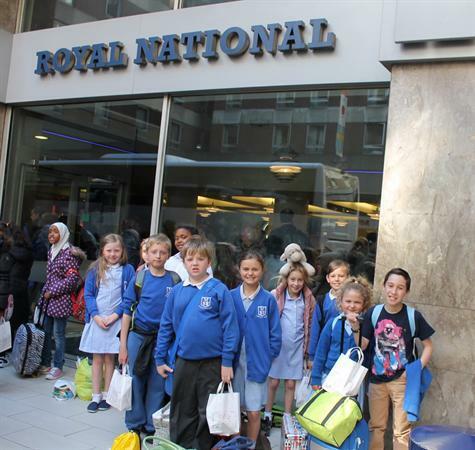 They travelled with 4 other schools and visited The Science Museum, Houses of Parliament and finally enjoyed watching Charlie and the Chocolate Factory matinee! 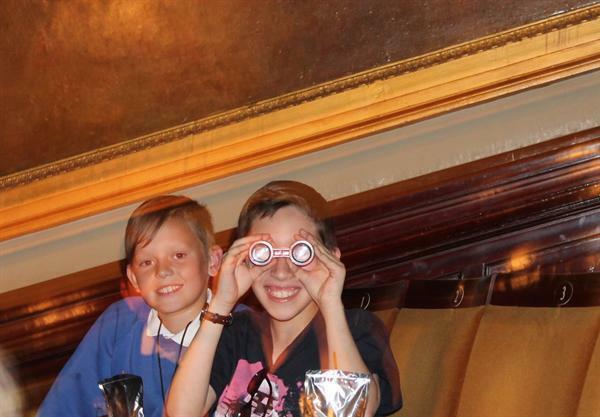 They had a brilliant time!